We had an enjoyable and insightful visit to the Tsukiji Fish Market. 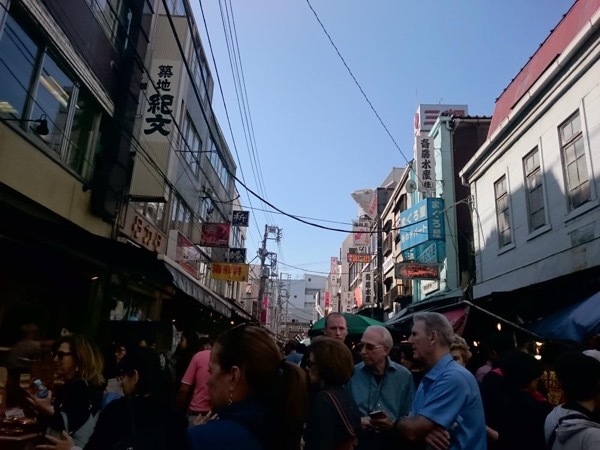 Izumi took time to show us around the Market areas and introduced us to many varieties of seafood. She spoke very fluent English and was very patient throughout the tour. Thumbs up!! Thank you, Izumi.